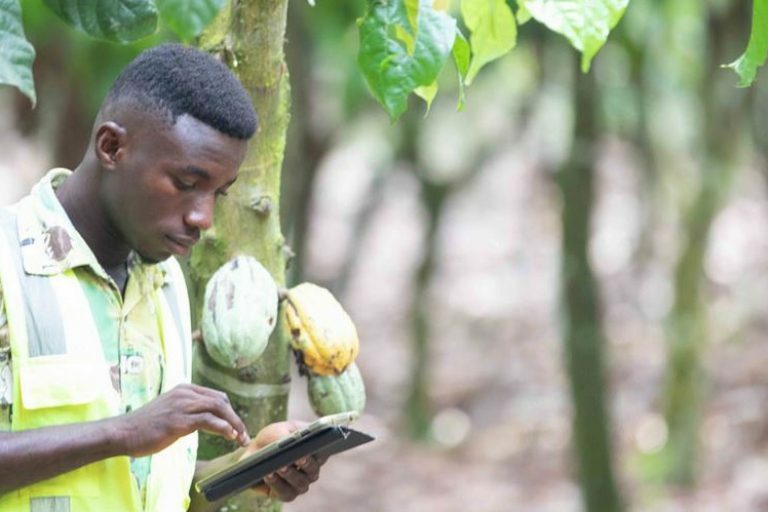 On October 30, 2017, at the prestigious Salon du Chocolat in Paris, cocoa produced by Ghana’s Simon Marfo was one of only 18 winners of the international Cocoa of Excellence Award. Ghana is not always top of mind in terms of fine flavor cocoa, so how was it that Mr. Marfo’s beans were able to compete successfully against 166 entries from 40 countries? How does the flavor laboratory work? Cocoa bean samples collected from farmers such as Mr. Marfo are transformed into liquor and chocolate. CRIG then uses these samples during farmer training sessions to demonstrate the effects of various factors like fermentation and drying on flavor development. This enables CRIG to make recommendations to farmers on how to vary post-harvest techniques to improve the sensory properties such as taste and flavor of traded cocoa beans. 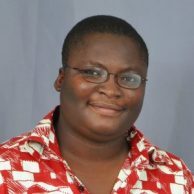 With the flavor laboratory, CRIG can also ensure that flavor traits for the Ghana origin are not lost during breeding. During his training, Mr. Marfo learned a range of techniques, including for example the importance of breaking the pods by the third day after harvesting, removing the placenta from the beans and turning the fermentation heap every other day. He also was taught about the importance of keeping the fermentation heap at a distance from broken pods and other sources of strong odors that could affect the flavor of his beans. But Mr. Marfo was always about flavor, even before he received this training. By tasting the beans during drying, I realized that drying cocoa using palm fronds instead of polythene, which is used by many cocoa farmers, was much better. The palm fronds improve ventilation and ensure a better humidity level. Chocolate manufacturers use cocoa in their recipes based on flavor traits. Of course, chocolate makers can vary the combination of ingredients in their chocolates, or use roasting and conching to change the flavor of the final product. But these changes can require significant and time-consuming research and development, therefore, access to a reliable source of beans of dependable flavor over time is invaluable. 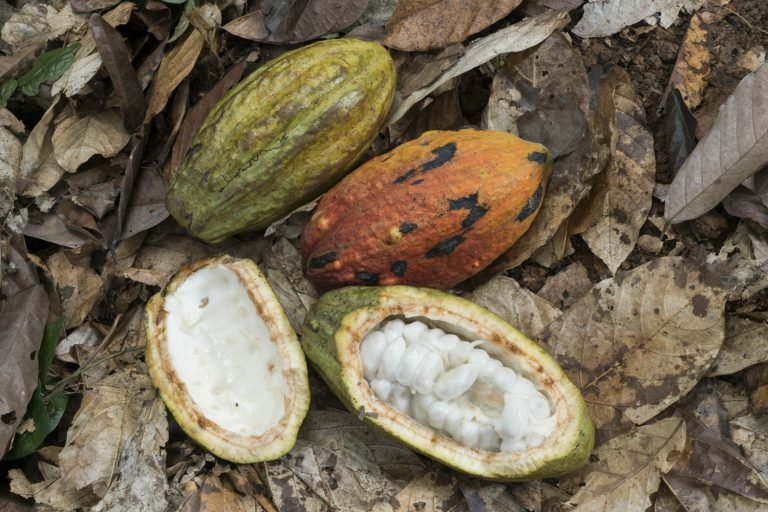 Awareness of the importance of flavor is growing, but some farmers or researchers who are looking for ways to boost production through the development and use of improved varieties of cocoa may focus on increased yield and disease and drought tolerance, losing sight of the importance of intrinsic sensory qualities. Even when flavor has been factored into the breeding process for producing new varieties, the farmer’s handling of the crop and the beans after harvest can affect the flavor. Higher quality beans could help position Ghana favorably in the specialty cocoa market, which is the fastest growing and highest margin segment of the global chocolate market. 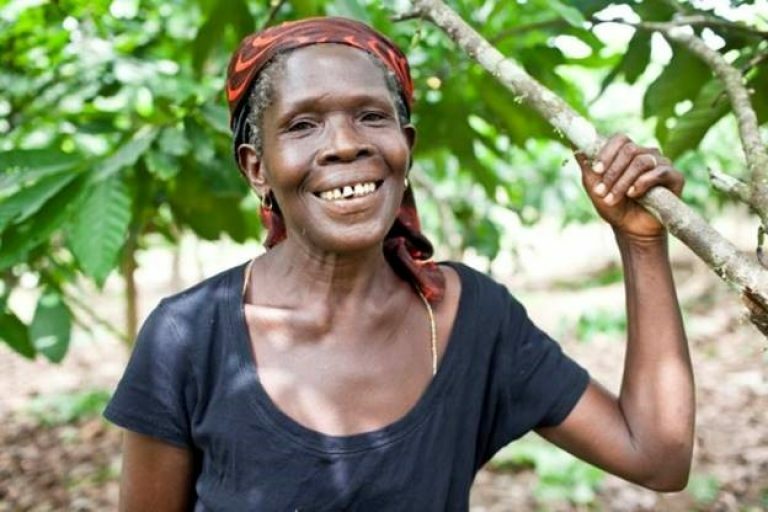 WCF understands that preserving cocoa flavor quality in Ghana and across West Africa will drive value and support incomes and food security for thousands of cocoa farmers, their families and communities. For that reason, under the second phase of ACI (2016-2019), WCF continues its flavor quality work and expands training for staff and farmers. WCF will also establish a second flavor laboratory in Côte d’Ivoire at the National Agronomic Research Center (CNRA) to undertake similar work. *WCF member companies supporting ACI at the time of the flavor lab’s inception were ADM Cocoa; Barry Callebaut; Blommer Chocolate Company; Cargill; Continaf BV; Ferrero; Guittard Chocolate Company; The Hershey Company; Lindt & Sprüngli; Mars, Incorporated; Mondelēz International; Nestlé; Noble Resources; and Olam International Ltd. TCHO served as a technical partner to WCF for the flavor lab portion of ACI.